As interest rates continue to rise, commercial property investors find it necessary to adjust to these increases. At issue is that rate increases can and often do make it costlier to refinance some debt and to develop commercial real estate, necessitating careful and thoughtful strategy. More, if interest rates rise too fast they can impact property values, driving them down, while increasing capitalization rates, which can in turn weaken property values and investment performance in the commercial real estate market. 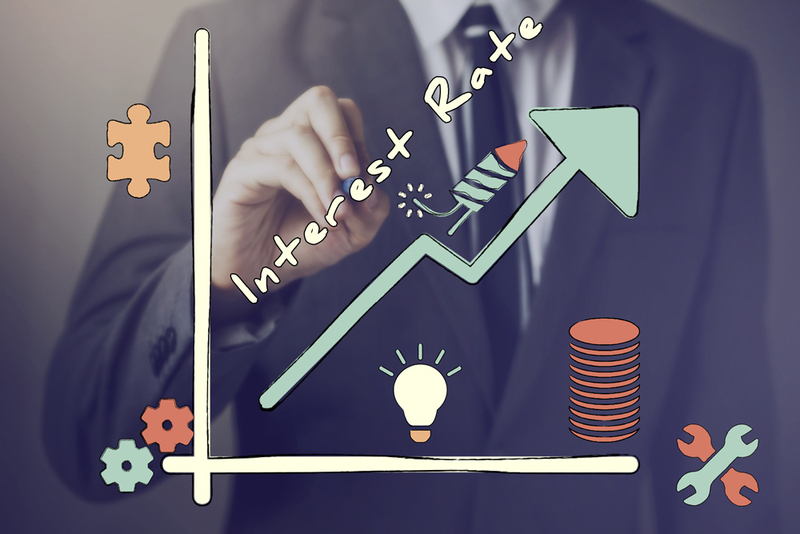 Yet in “The impact of rising interest rates on commercial real estate,” experts say historically, increased interest rates do not automatically equal lower returns or property values—that the relationship between returns and rates is far more complex. Instead, experts say, data show that higher rates often go hand in hand with an improving economy, which tends to have a positive impact on real estate performance. More, in “Commercial real estate investors: how to adjust to rising rates,” experts point out that economic growth and job creation often lead to increased demand for commercial real estate. Typically, a healthy economy supports a healthy commercial real estate space as well, so as the Federal Reserve continues to increase rates gradually, commercial real estate investors have been able to take those interest rate increases under consideration as they develop their strategic plans. Meanwhile, some commercial property investors are adjusting to the rate increases by locking in rates for long-term financing or cashing out as those interest rates and cap rates rise. Signs of a robust economy, which can absorb these increasing rates, continue with strong consumer spending and low unemployment. Yet concerns among investors continue in relation to rate increases, dropping property values and cap rates. In the wake of the Great Recession, investors saw rate increases that held steady, but now with economic growth going on nine consecutive years and recent tax cuts, experts at the federal level remain confident the economy can ride out the steady rate increases that have been coming our way. How that manifests in the commercial real estate space may require investors and developers to keep a close eye on their interests and adjust their sails.